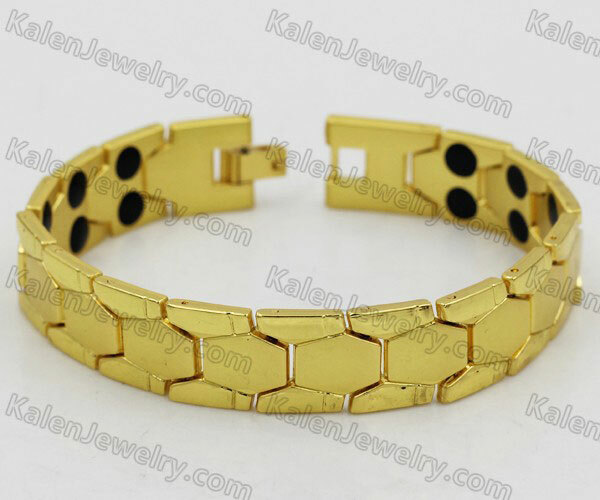 Welcome to buy wholesale magnetic jewelry here! 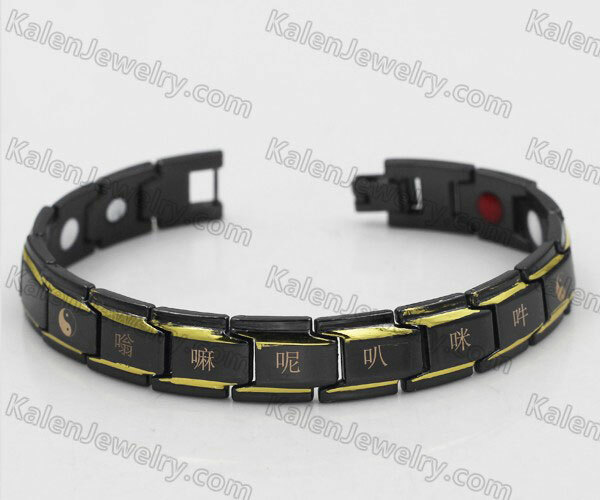 Magnetic jewelry is good for health. 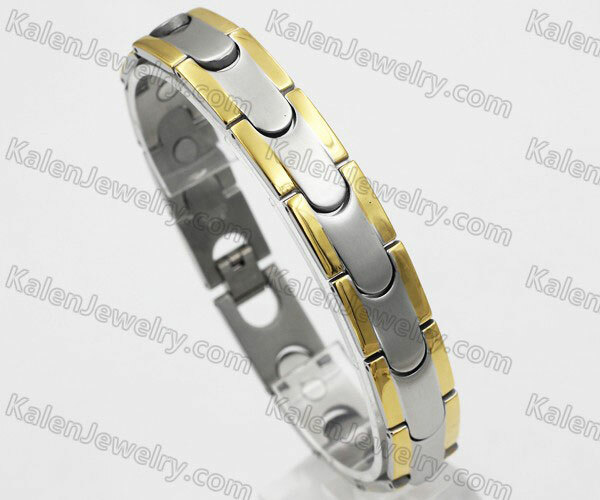 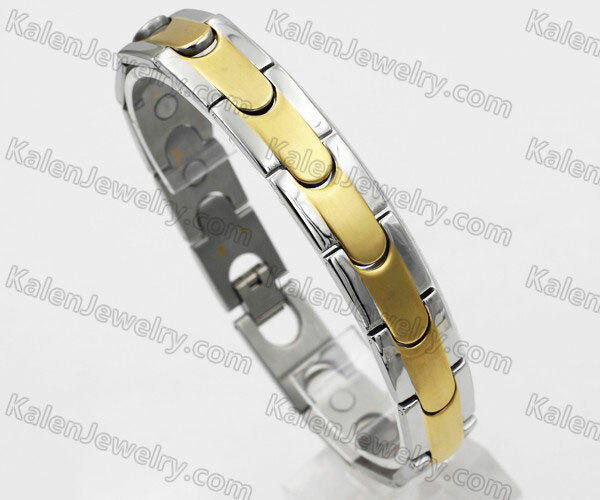 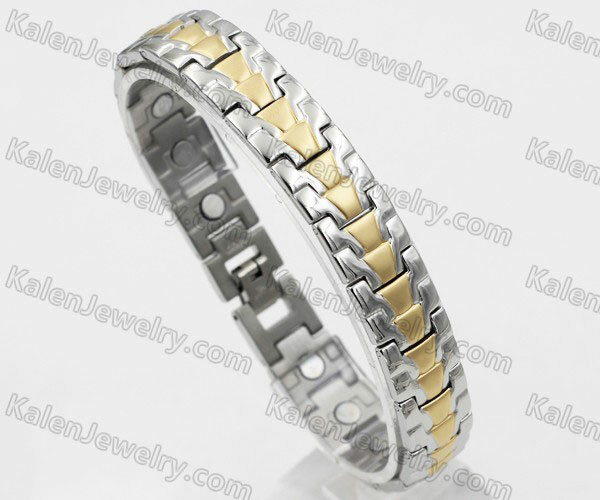 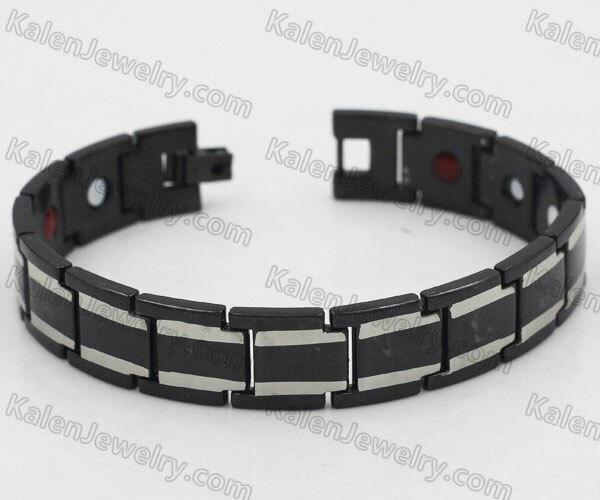 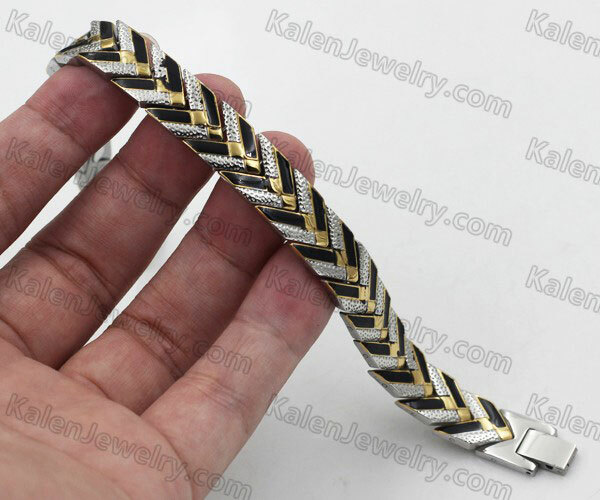 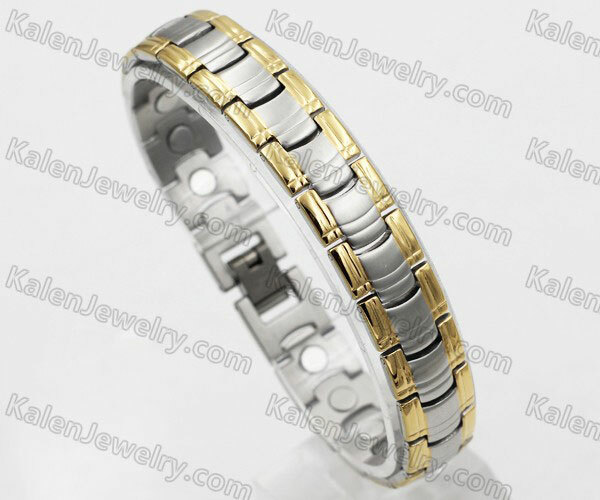 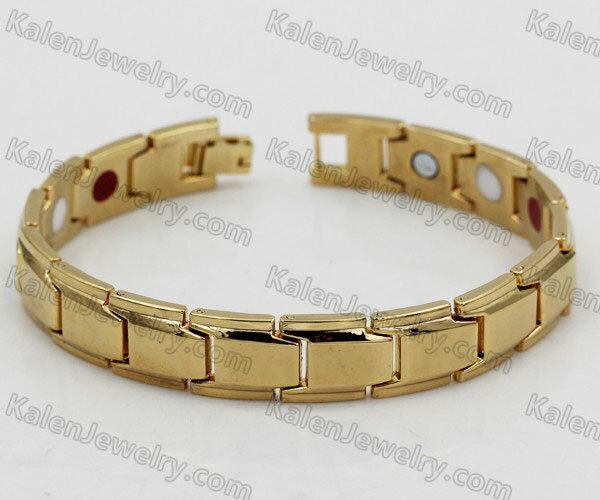 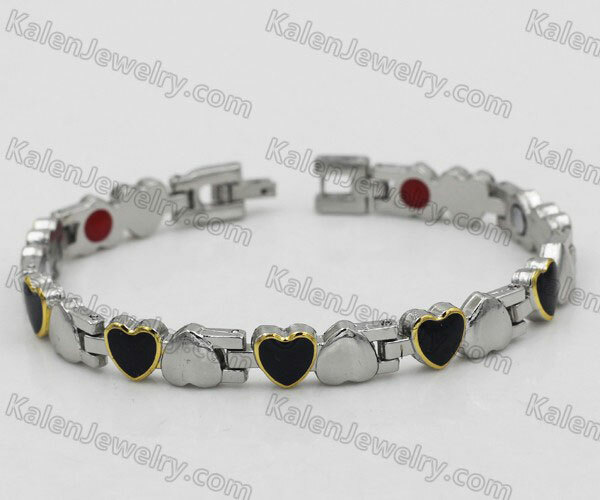 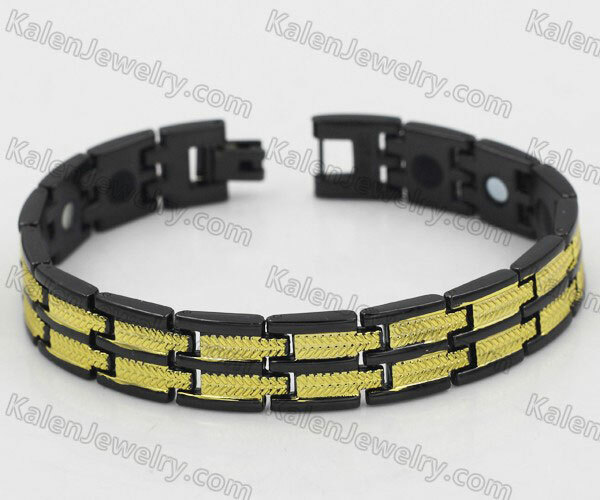 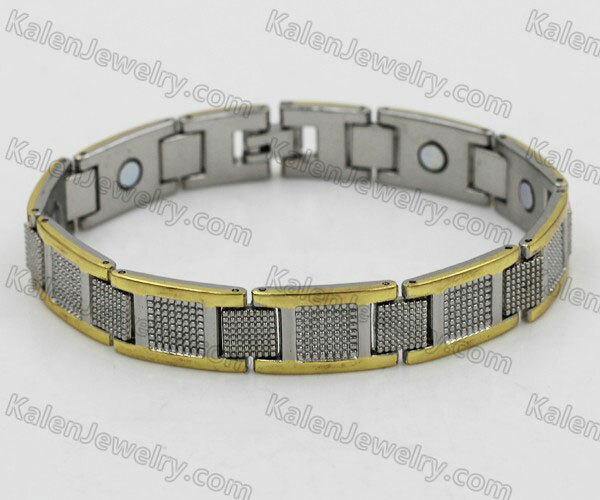 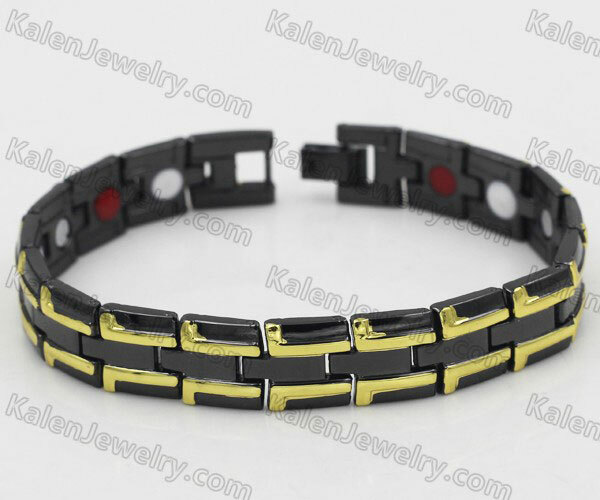 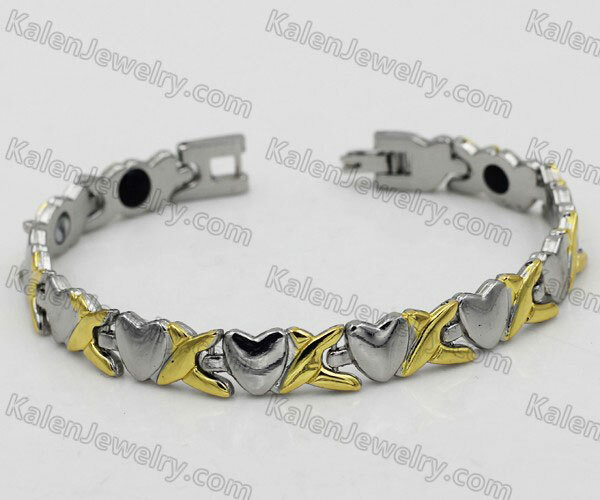 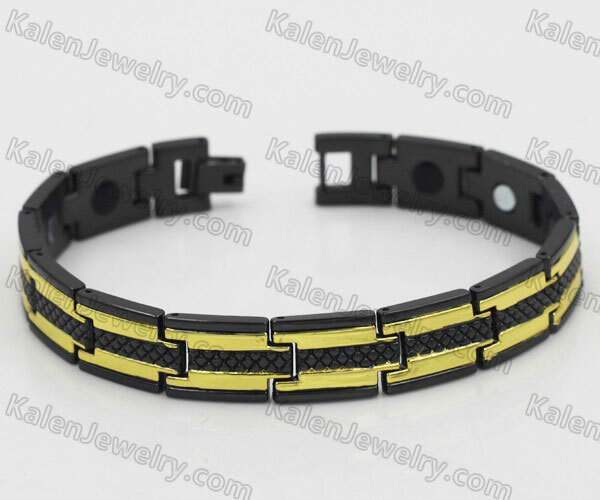 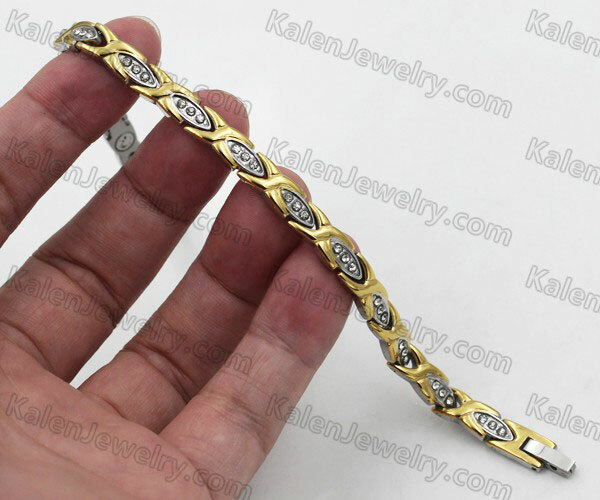 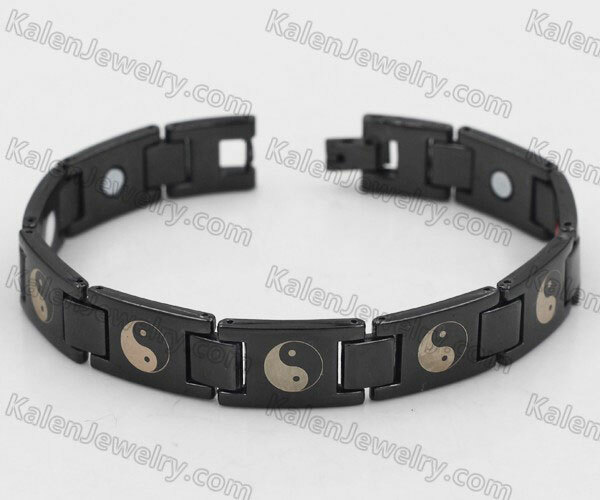 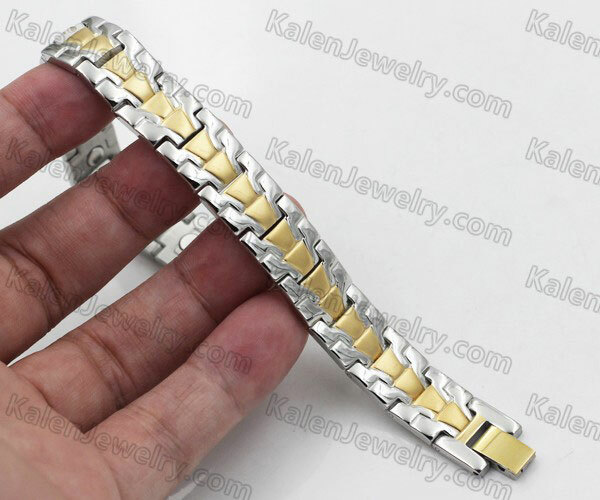 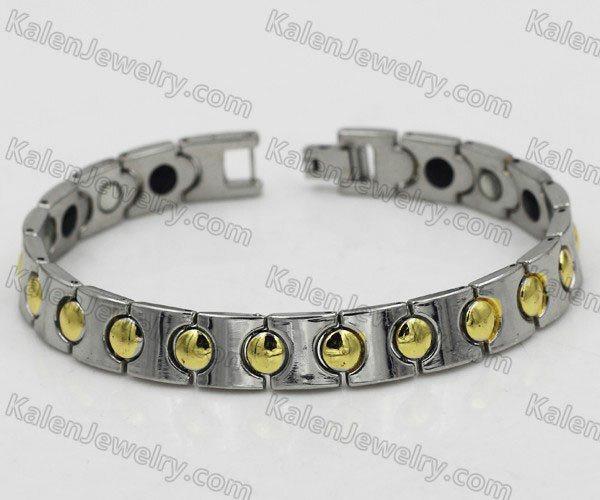 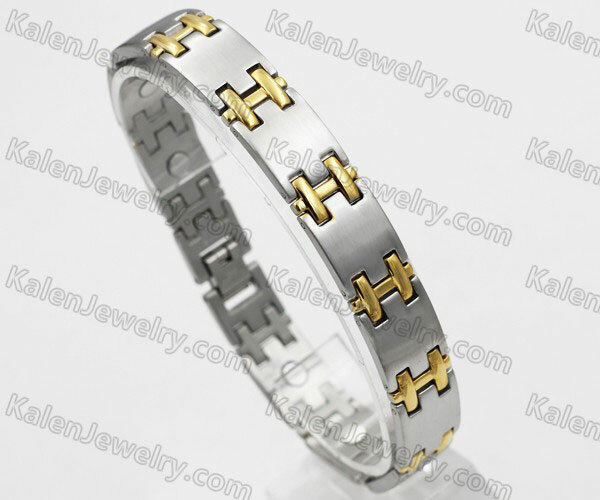 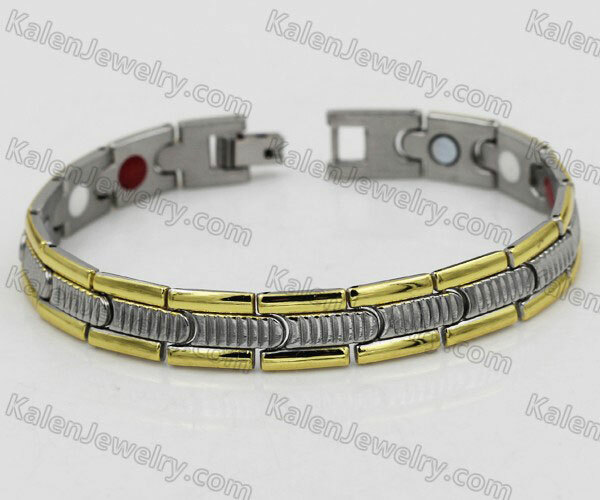 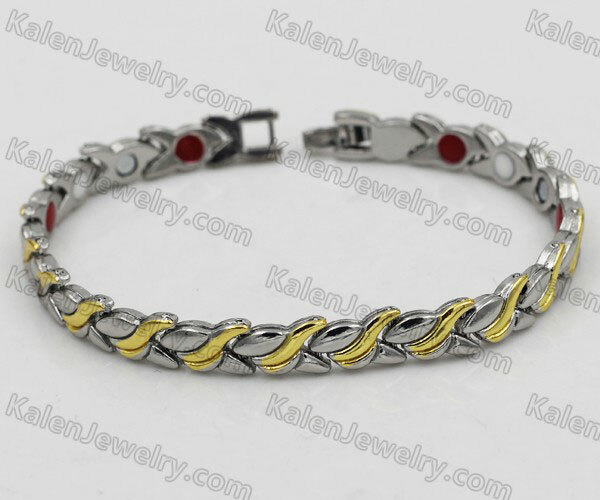 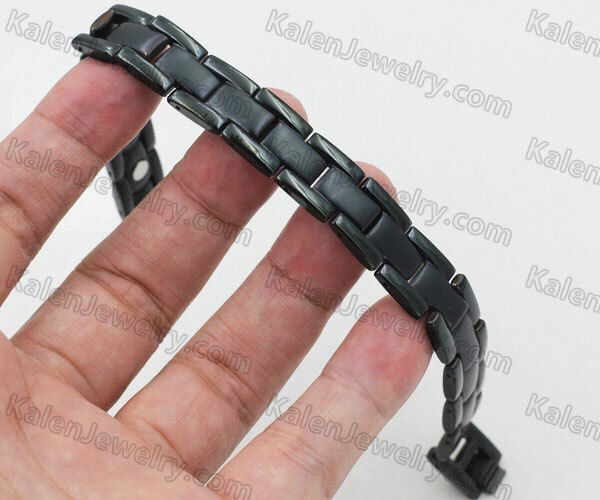 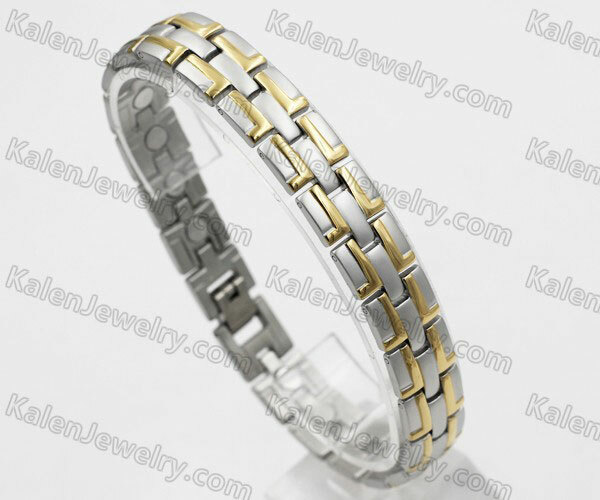 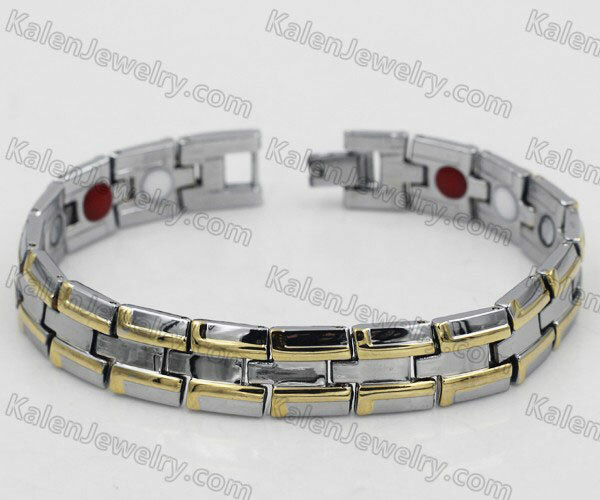 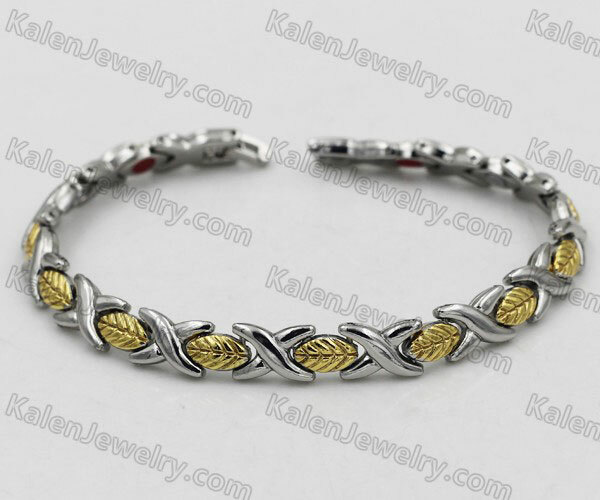 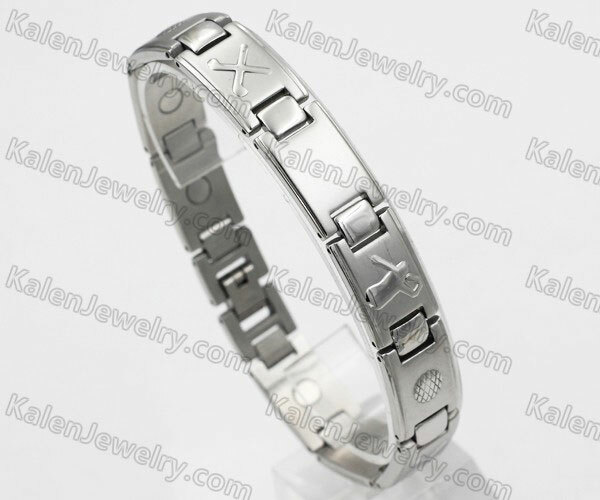 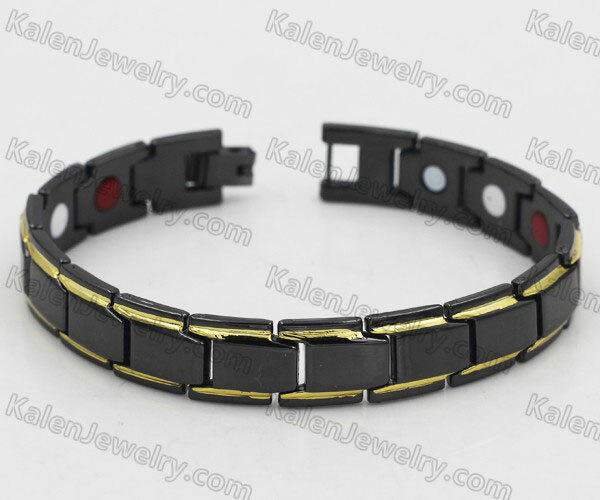 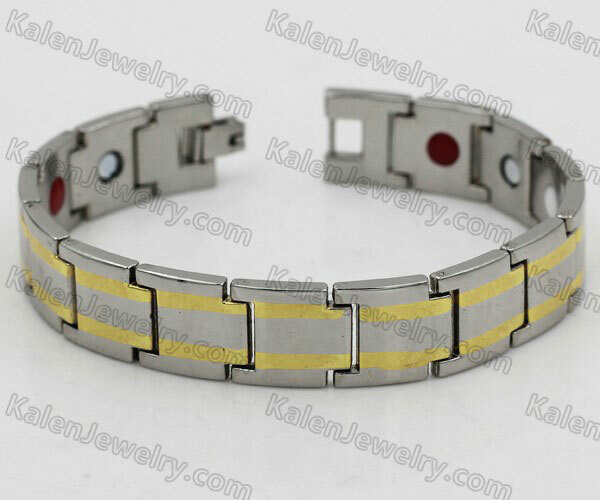 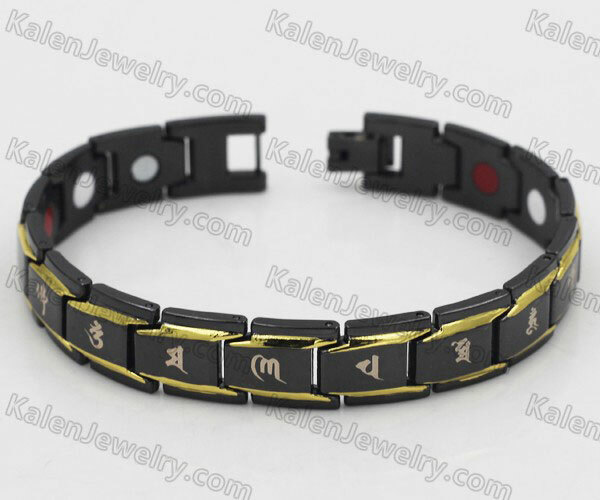 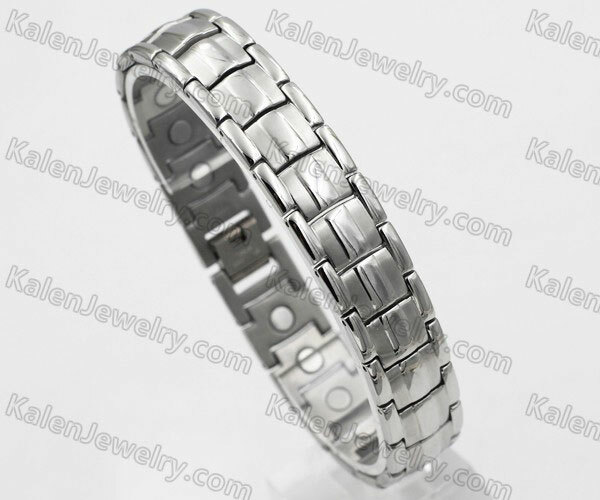 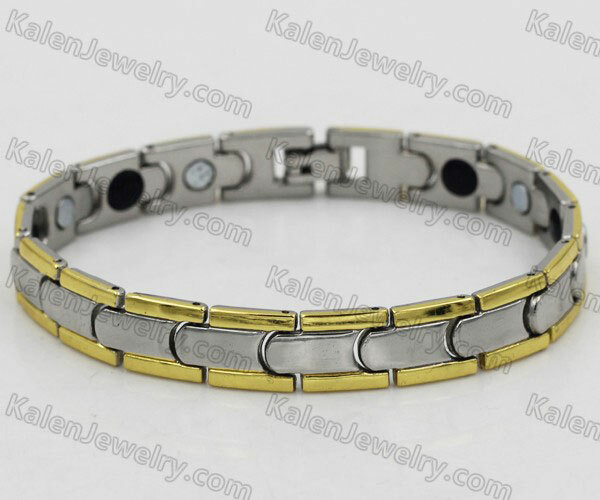 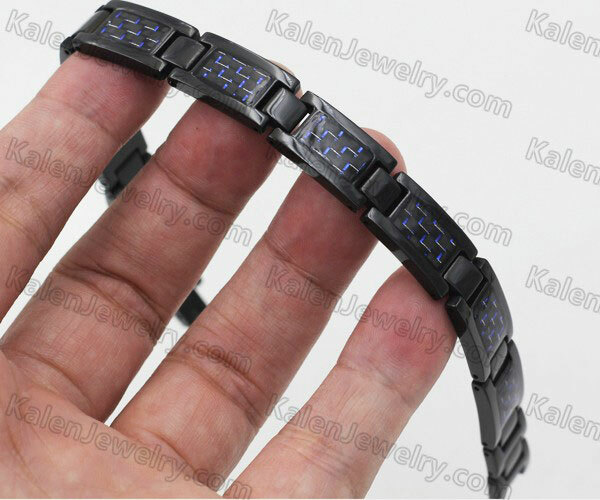 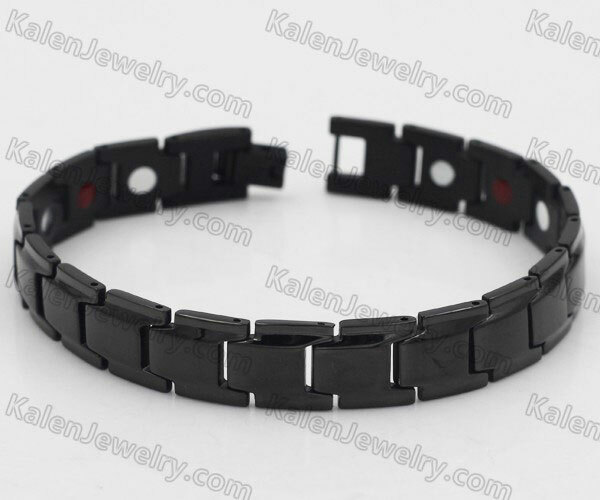 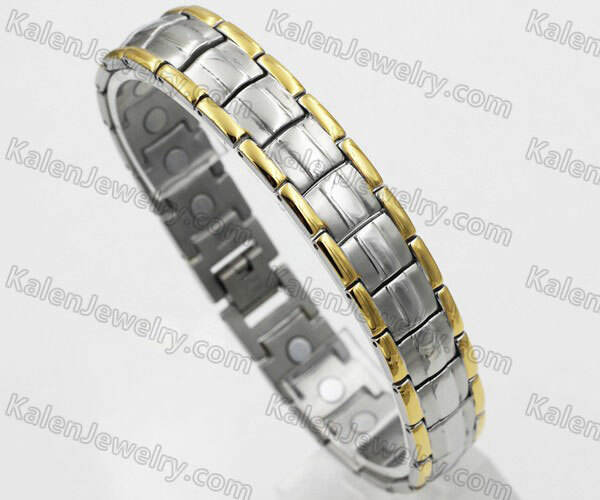 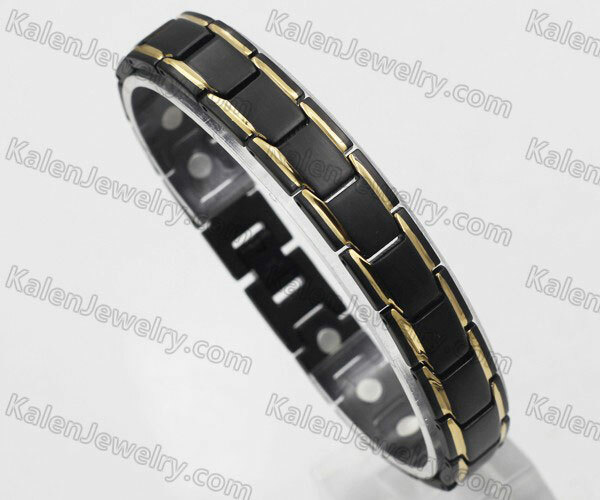 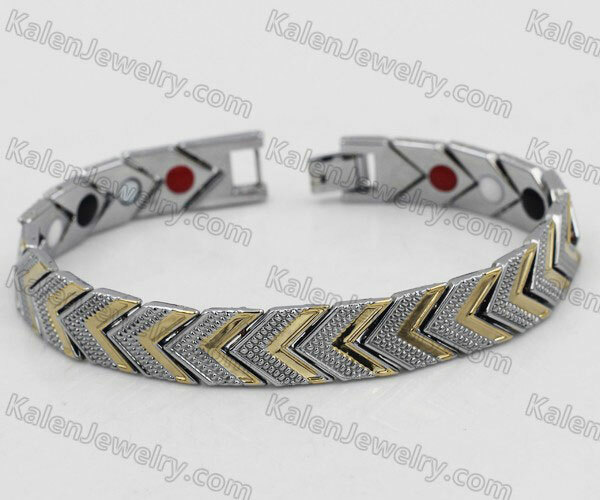 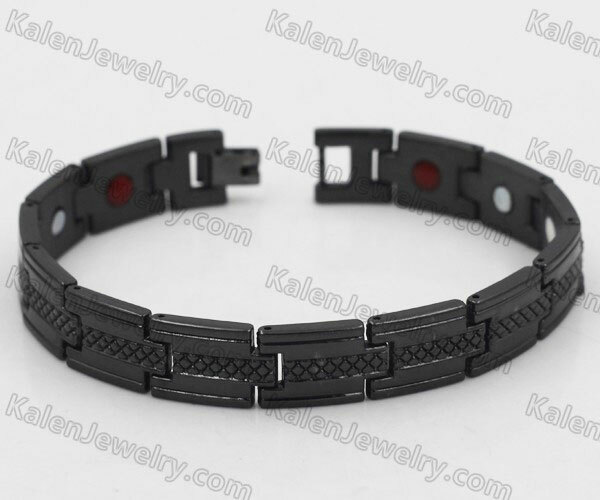 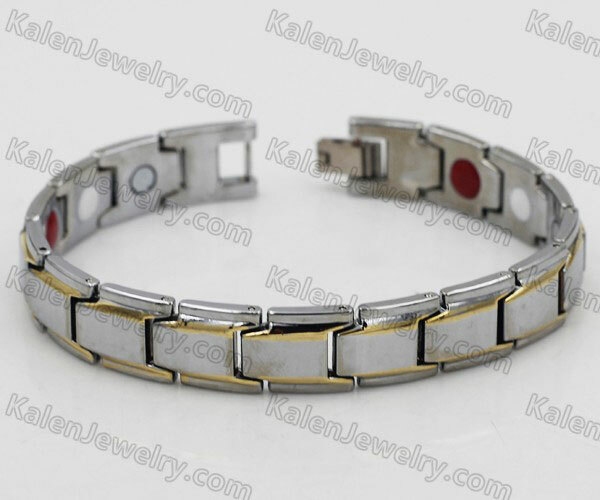 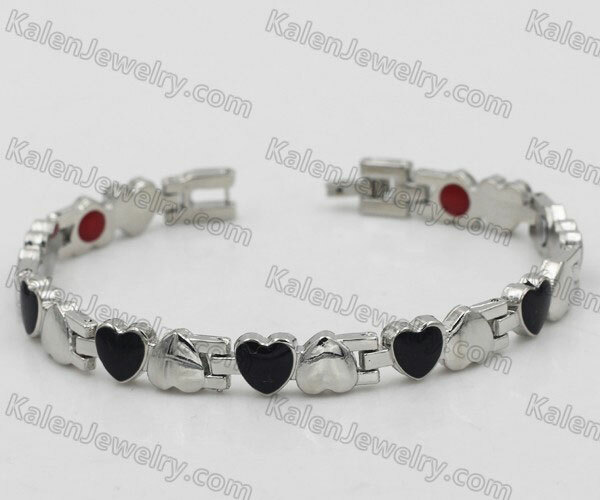 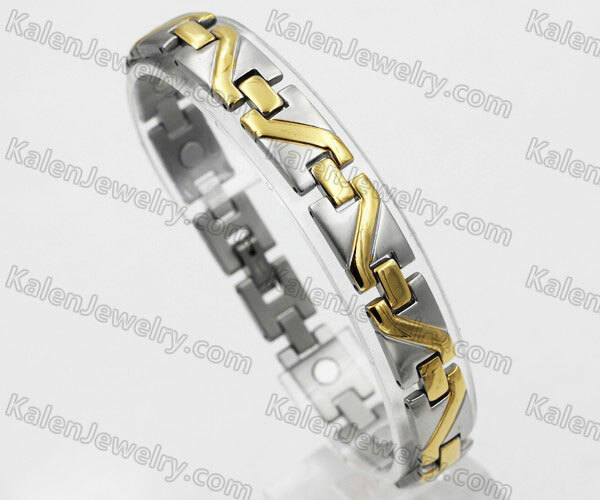 Stainless steel magnetic bracelet and stainless steel magnetic necklace can promote blood circulation and relieve fatigue.